Need your garden a fresh new look for the upcoming summer season? 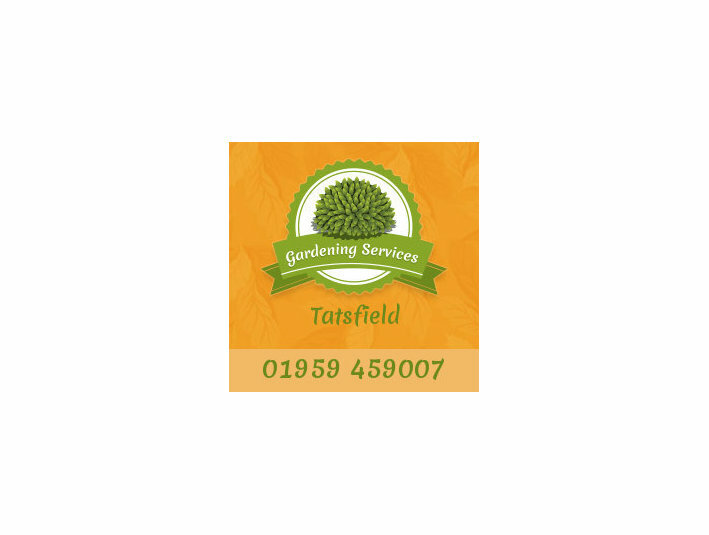 Our knowledgeable can give you advice how to maintenance your grounds with minimum efforts. 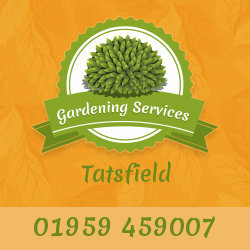 Gardening Services Tatsfield offers a individual approach and customizable services meaning you will get the best solution for your garden. Visit our website and choose from long list of services. Call us today for affordable rates!